Looking for a re-fresh in your home after the holidays? We have you covered! 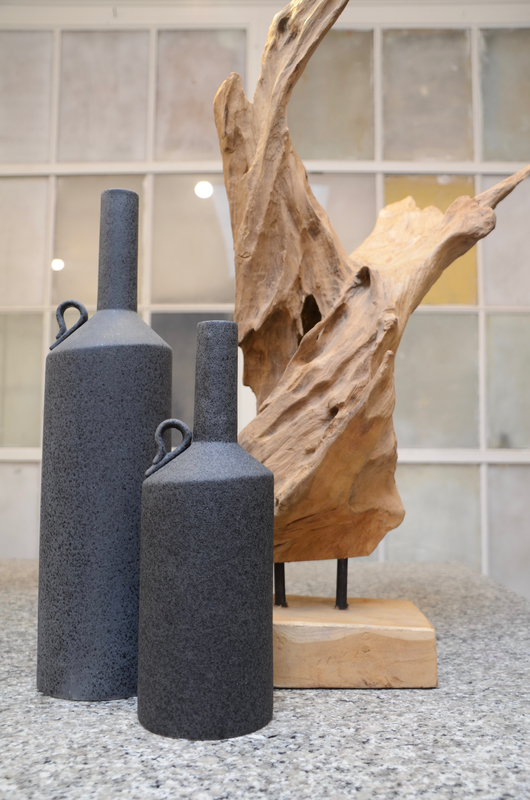 Come check out some of our new giftware that has just arrived from the Maison & Objet Show in Paris last fall. 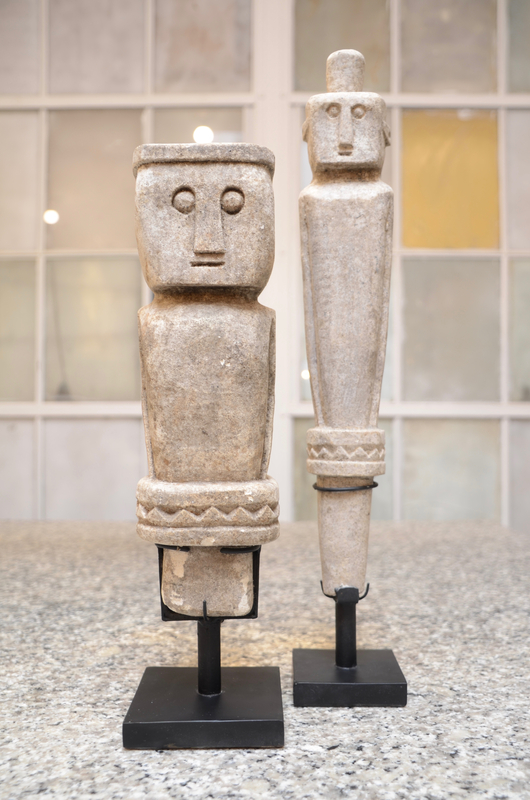 Both the black Kabiru Board Statues and the Stone Statues are new to Centro. 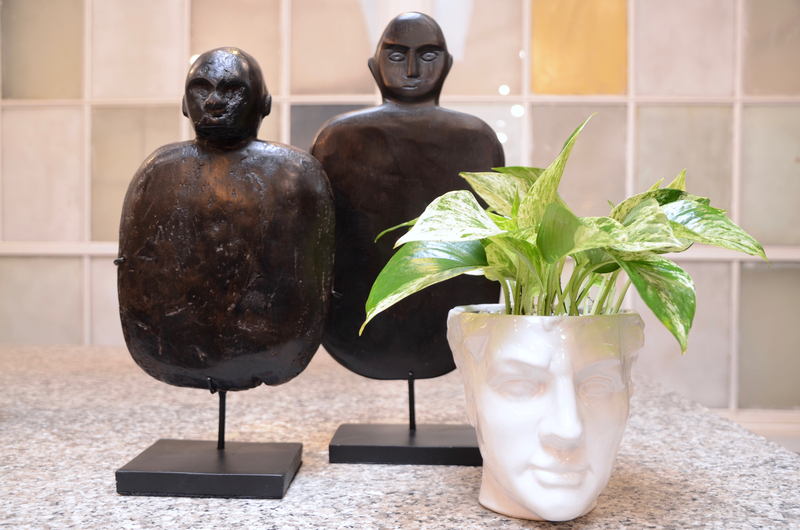 These tribal pieces are an enjoyable addition to any decor. For an eclectic harmony, try mixing tribal accents with black, white and wood tones in your home. Tropical plants are still going strong. 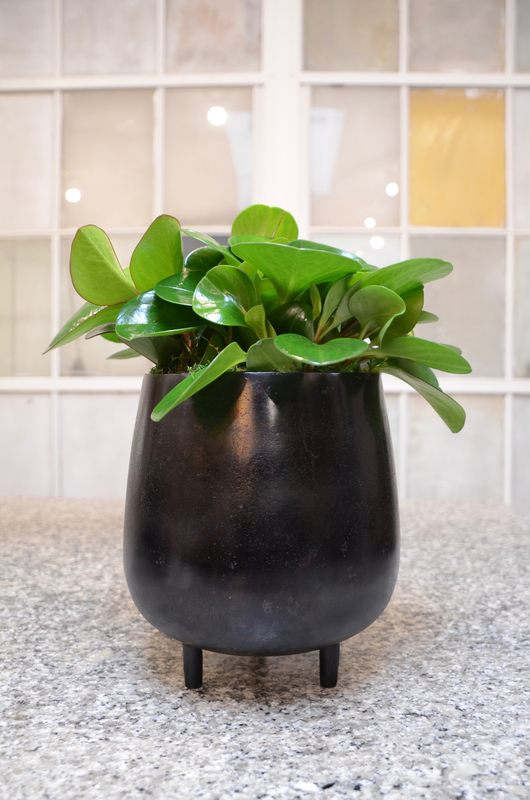 A large floor plant beside your sofa, or a smaller pot on your coffee table can warm up your room and make it feel alive. 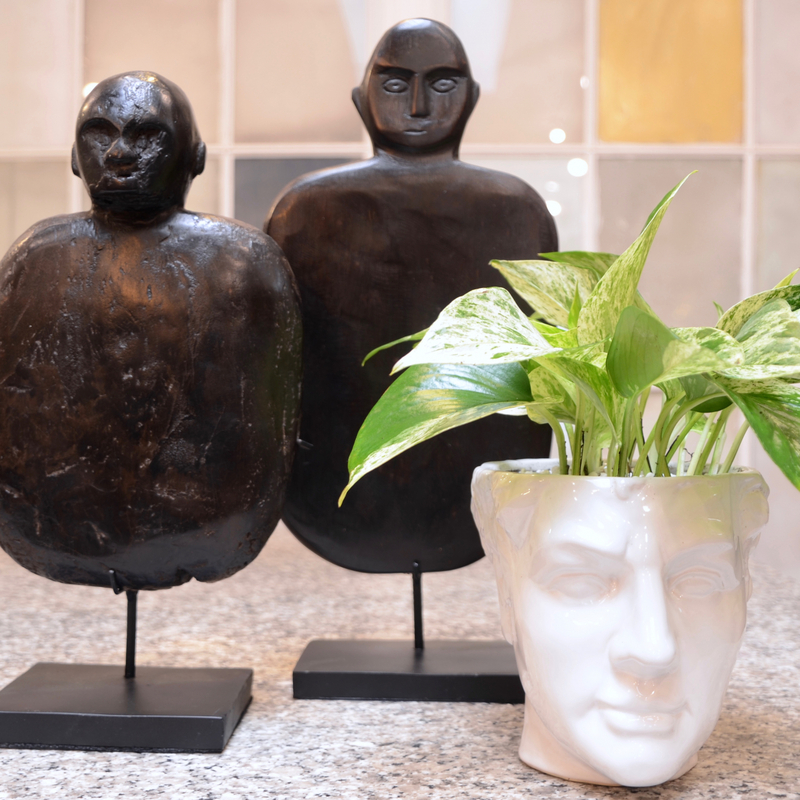 Try your house plant in one of our ‘head’ pots – very popular right now. 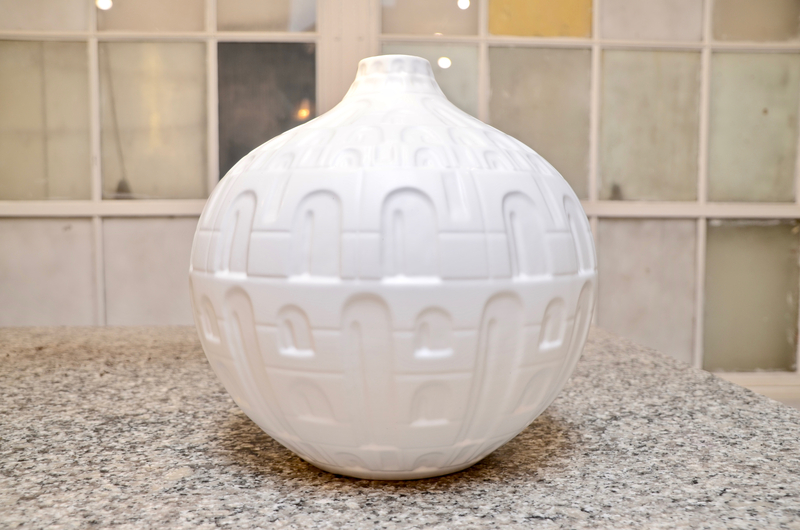 Come by to see all the new we have in store and we will help you find the right piece for your space.